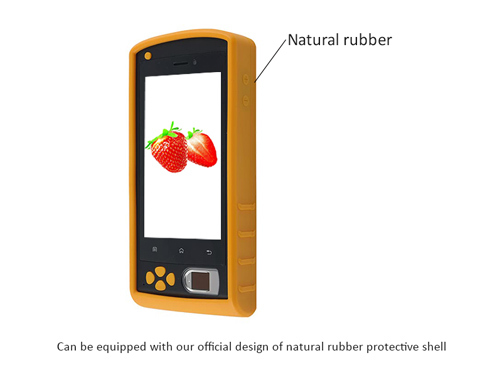 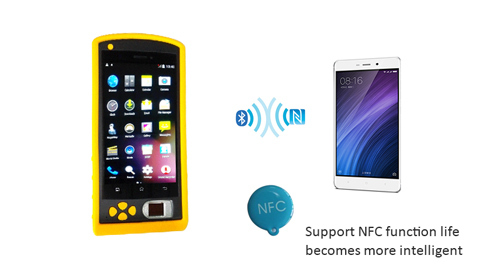 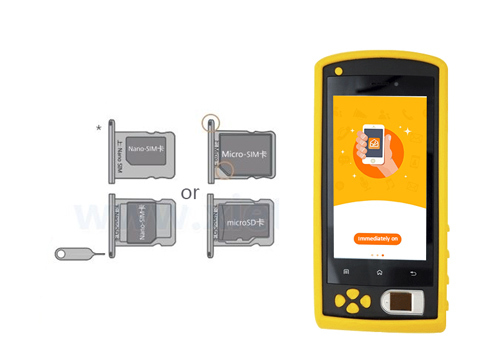 ● Android fingerprint tablet with barcode scanner. 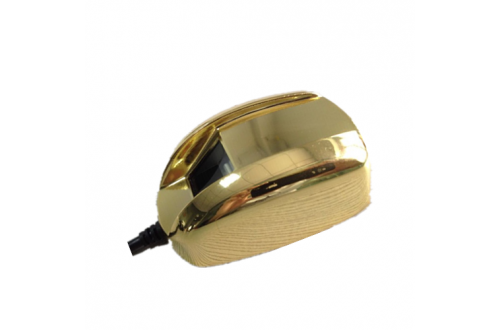 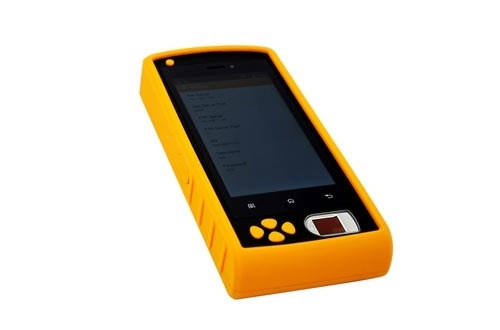 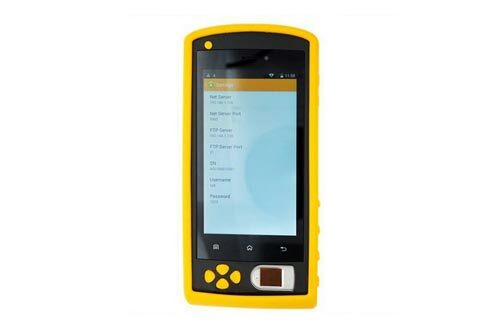 ● 5-inch high-resolution, using Android 6.0 embedded operating system. 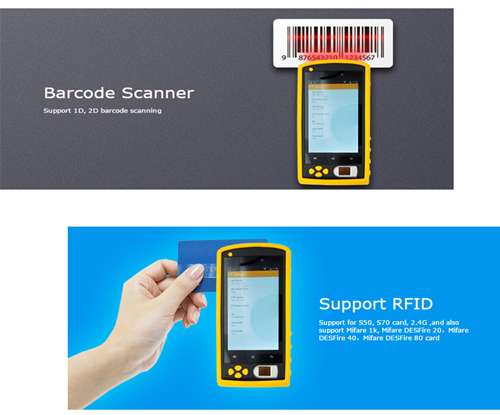 ● WIFI, Bluetooth, Barcode, support for 3G wireless packet transmission services.